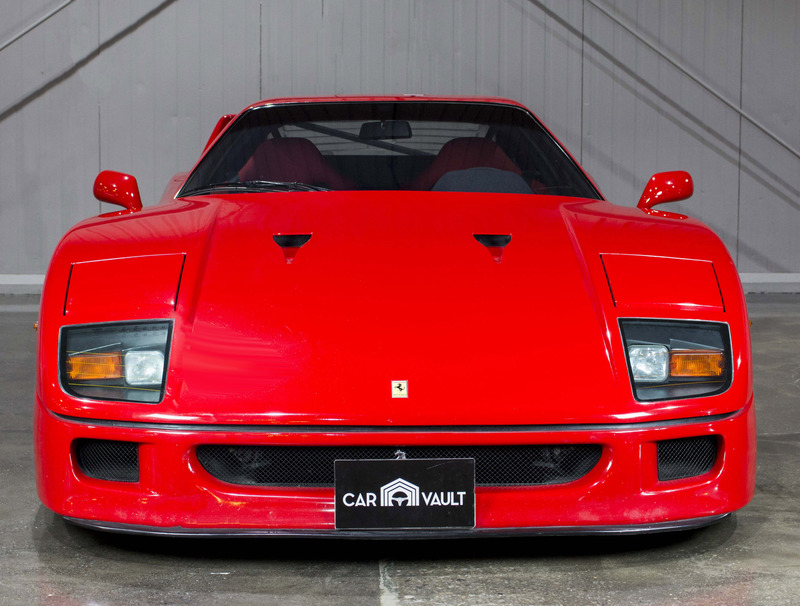 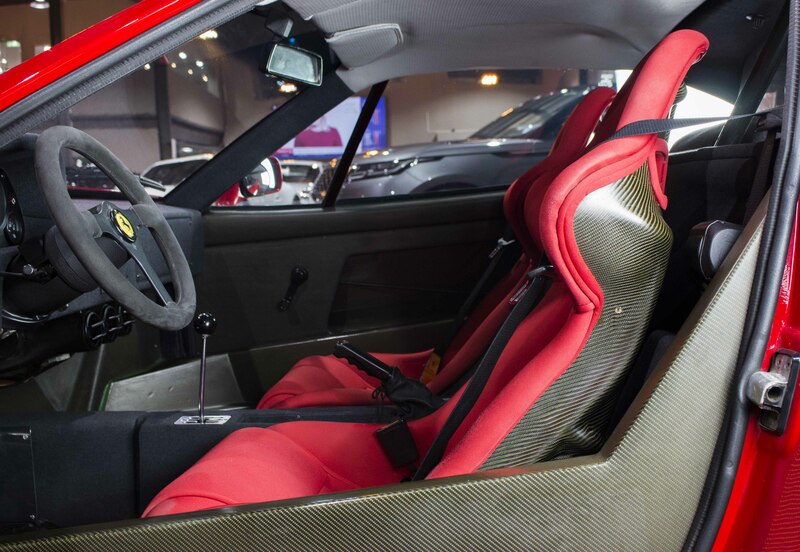 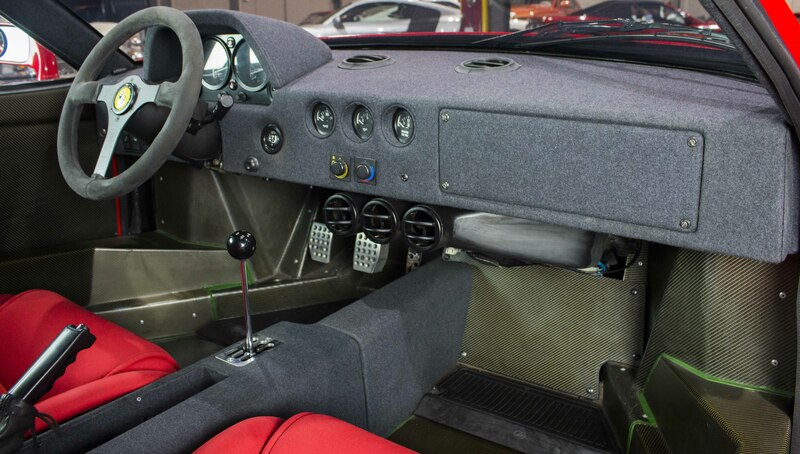 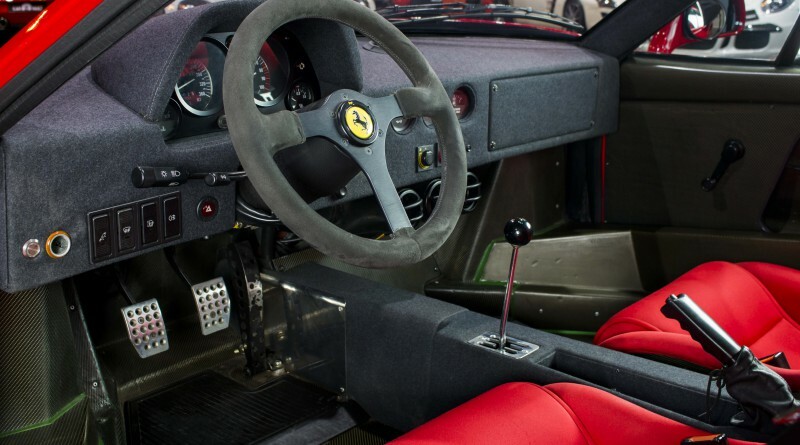 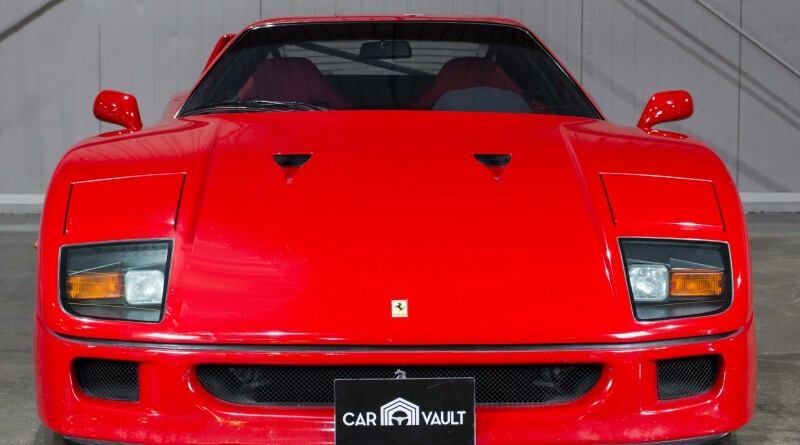 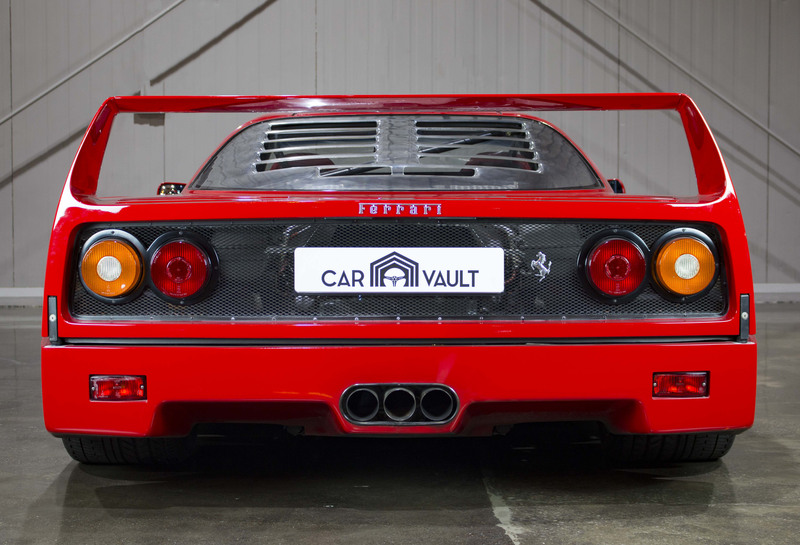 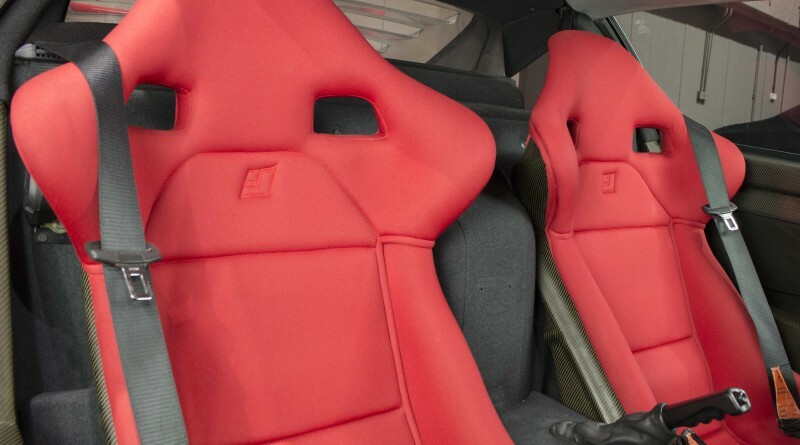 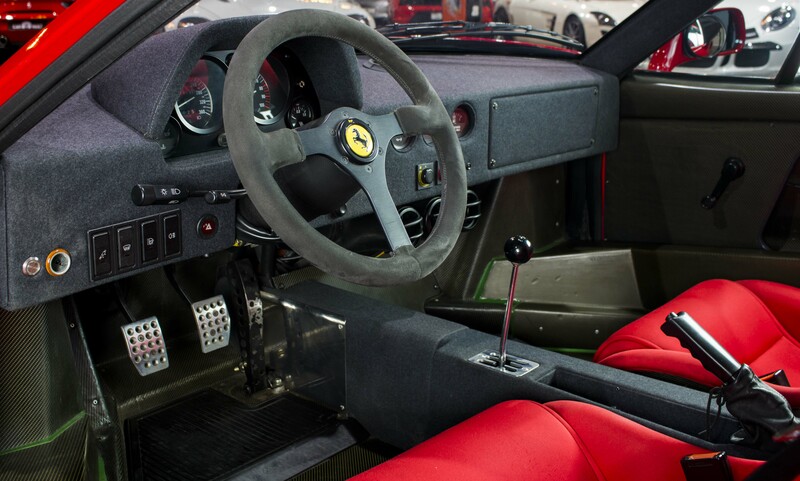 You are viewing a stunning 1991 Ferrari F40 that is currently listed for sale by supercar dealer The Car Vault in Dubai, United Arab Emirates. 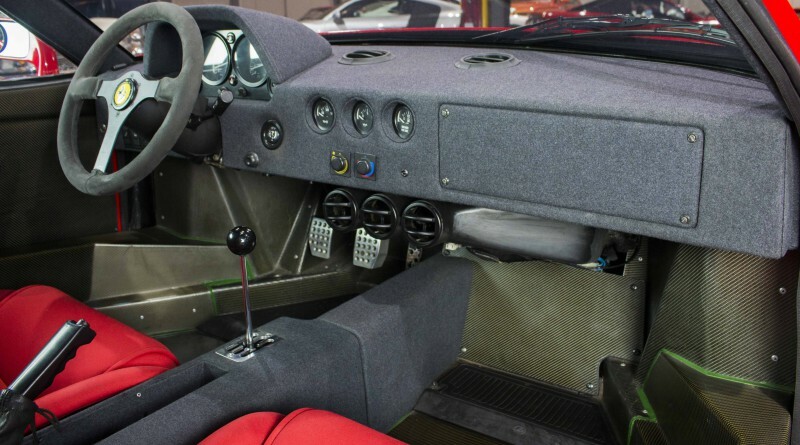 This left-hand drive version has 26,650 km (16,560 miles) on the odometer and has the full service history available. 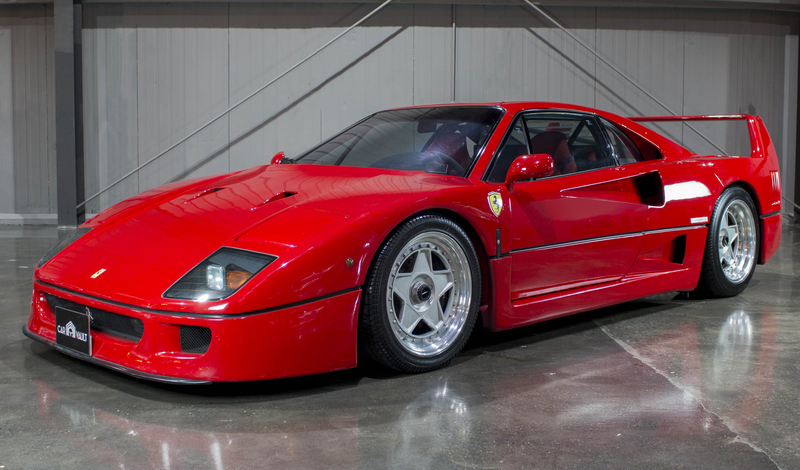 This specific F40 was originally registered in Italy then imported to UAE. 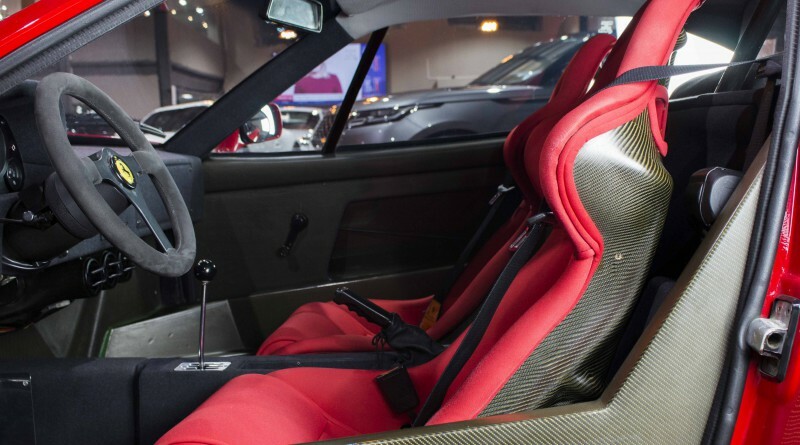 The car has seen two previous owners up until now. 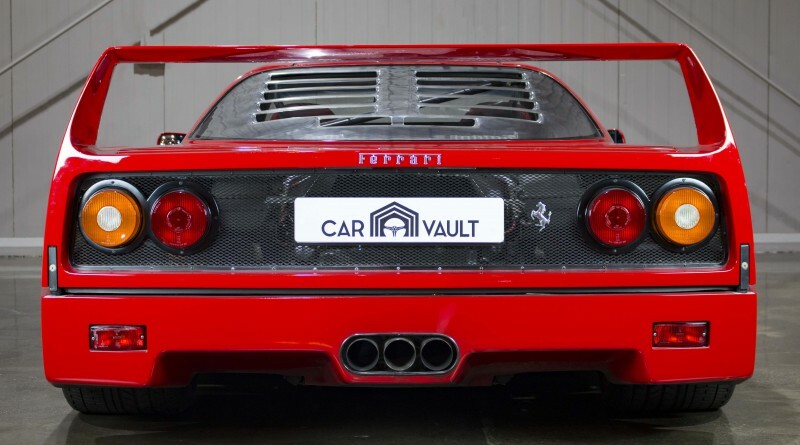 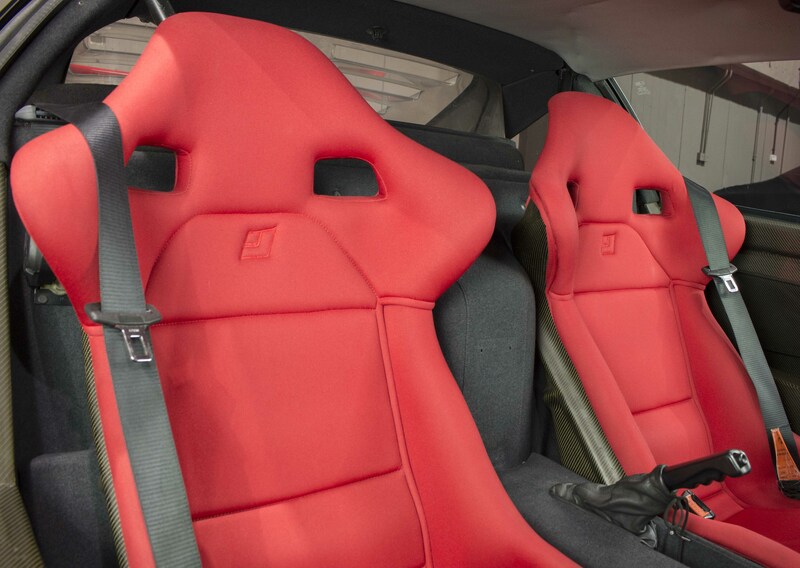 Its equipped with reconditioned turbos, a vehicle lift System (KW Lift Kit), aftermarket exhaust system and full carbon fibre body and interior. 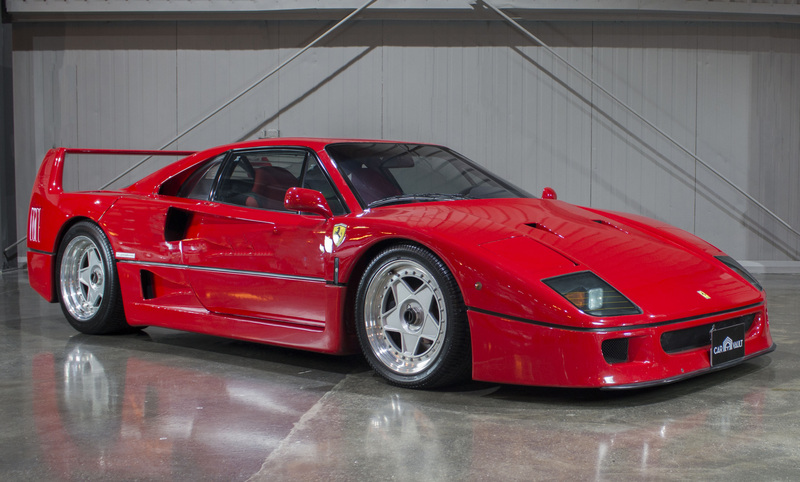 A total of 1,311 F40’s were produced between 1987-1992, however only a handful of examples ever reached the used car market. 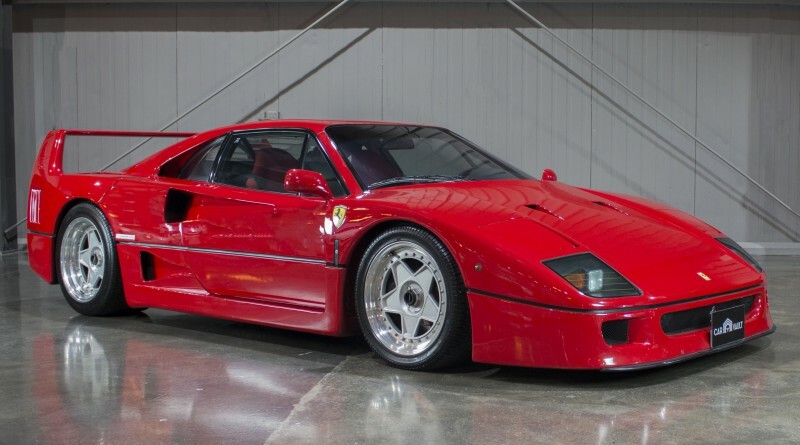 The dealer is asking AED 3,750,000 which is equivalent to about $1,000,000.